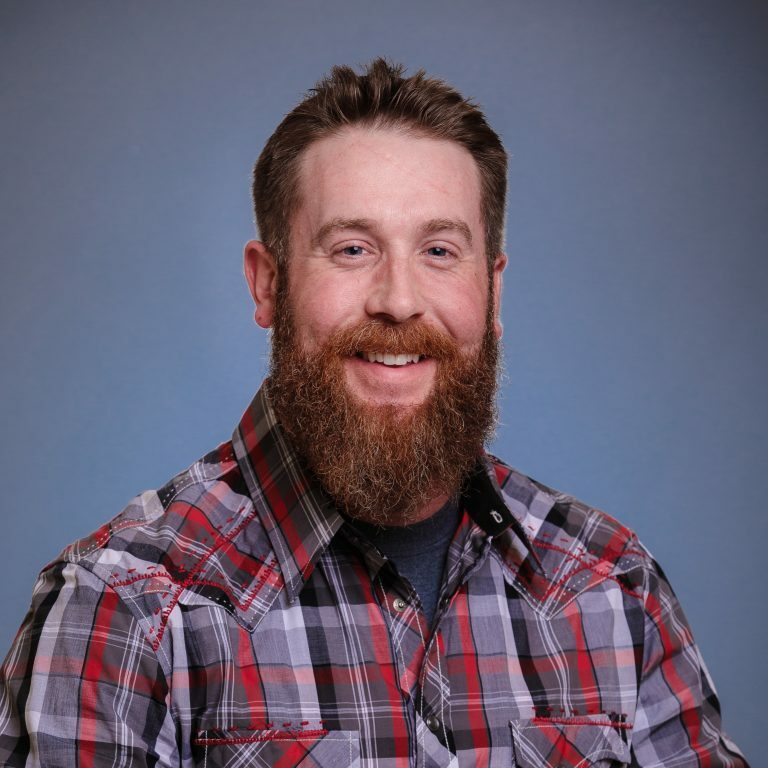 Travis J. Thompson, DVM is an Emergency Medicine Veterinarian who has been part of the MedVet Cleveland Northeast medical team since 2016. Dr. Thompson is an alumnus of The Ohio State University, where he earned a Bachelor of Science degree in Agriculture-Dairy Science, as well as a Doctor of Veterinary Medicine degree. In addition to his clinical endeavors, Dr. Thompson is an active member of the Tuscarawas Valley Academy of Veterinary Medicine. Although interested in all aspects of veterinary medicine, Dr. Thompson is particularly interested in surgery and internal medicine. Dr. Thompson’s favorite part of being a veterinarian is being able to help his clients through the treatment of their pets. In addition to his love of veterinary medicine, Dr. Thompson is passionate about all things cow!